Oil painting classes in NYC are based on the clients’ age, skill level, and needs. Adult oil painting classes, private lessons are suited to the particular needs of the client. They can take place at the art studio or at the client’s home, with or without materials being provided. Next come the semi-private lessons, with 2-3 participants, in the same conditions. Full-scale oil painting classes in NYC can focus on mixed media or oil painting itself. The studios can provide materials for an extra cost, or supply a list of what’s required to be purchased from specialized shops. Levels are a beginner, intermediate, advanced or mixed levels. Courses, especially the intermediate to advanced ones, can focus on special skills such as mixing paint, mastering a technique or more (underpainting, al prima etc. ), a particular style (such as „Paint in the style of Van Gogh”) or subject (portrait, still life, botanical etc). There are about two hundred oil painting classes NYC region, where adults can study oil painting. At an academic level, oil painting classes are held mainly at the Artacademy-USA. Besides its renowned graduate school, it offers various workshops and specialized classes that everyone can attend, for a fee. Other advanced, academic-level courses can be attended from the Pratt Institute. For children, usually, the oil painting/drawing classes are unspecialized. They have no focus on oil paint; they are mixed-media introduction to the art world. Classes have an informal character and are destined to nurture artistic self-expression rather than develop a particular skill. They are located at established art studios or around museums (like The Met). Older children and teenagers, though, can take advantage of portfolio-building courses that resemble adults’. They only take youngsters from 6th grade on. In New York, there are over four hundred oil painting classes in children studios. The timing of the classes varies by the studio type. The oil painting classes can take place during workdays (after school/work) or during weekends with various durations. Some come to pass a term/season (such as spring classes). 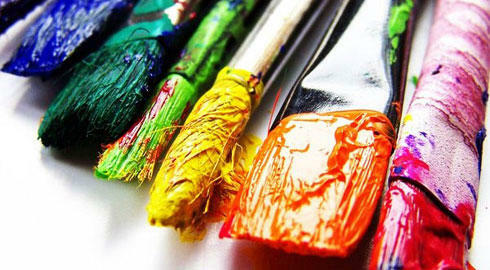 Different Tier types have a fixed number of sessions or pay per oil painting classes fee applicable to private classes. Particular kinds of painting classes are summer camps and special events, such as art parties, corporate art events, parent-child art days as well as specialized summer camps, outdoors and paint nights. For landscape painting, there are plein-airs that focus on natural elements or cityscapes. Central Park hosts various artistic events, including landscape painting sessions. Most such painting classes are paid. Fares usually begin at $50 per session, but vary according to the type of class. Scholarships are available for some classes; it is possible that students may obtain institutional sponsorships as well. Some institutions are membership-based. In Brooklyn, there are about forty oil painting classes NYC where one can learn to paint in oil. The first stop is the Brooklyn Arts Council (BAC), an institution of 50 years of experience in training as well as promoting artists in the neighborhood of Brooklyn. The DUMBO arts center is renowned; belonging there, there are art studios such as „Creatively Wild”. Training various skill levels and ages are offered by Hall Street Studios, Brooklyn Brush Studios, Trestle Workshops and Private Picassos. Shoestring Press is a membership-based fine art print shop and art space. Bay Ridge Art Space offers private classes and portfolio training that corresponds all ages and levels. The interdisciplinary institute Pioneer Works also offers original and inventive art learning experiences. Brooklyn Botanical Garden isn’t just a place for discovering interesting flowers and trees; it is also a center of learning, which sometimes hosts workshops for landscape painting, still life and botanical illustration, in oil or other media. Advanced students, Decorus Atelier of Figurative Art offers training and master classes in academic drawing and painting, using traditional methods and techniques. 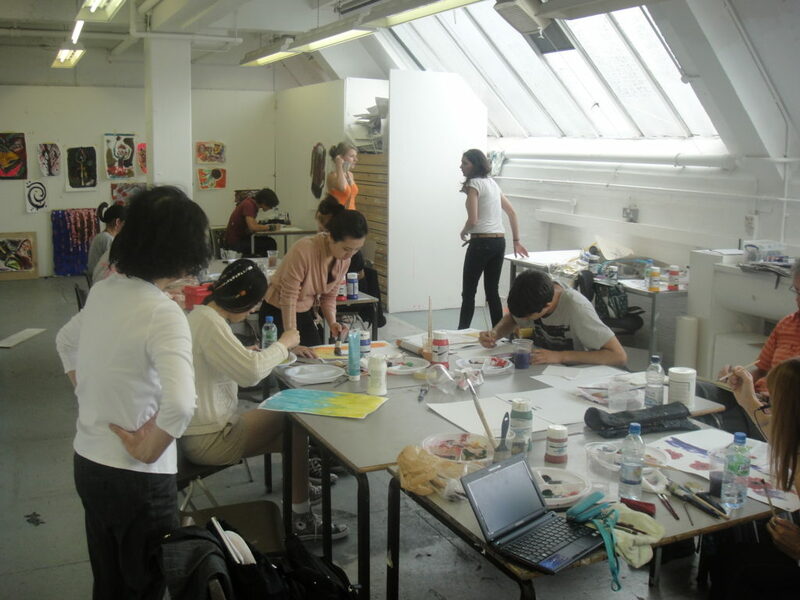 At a high level, there is also the Pratt Institute, which may offer courses in oil painting theory and practice. Overall, New York offers great opportunities in developing one’s artistic skills, from holding your first brush to specialized techniques. The weaknesses, however, may be affordability and the relative lack of advanced training opportunities for highly gifted children. Brooklyn possesses all the advantages – even though studios that have not very numerous, they are high-quality and may offer affordable classes from beginner to expert.